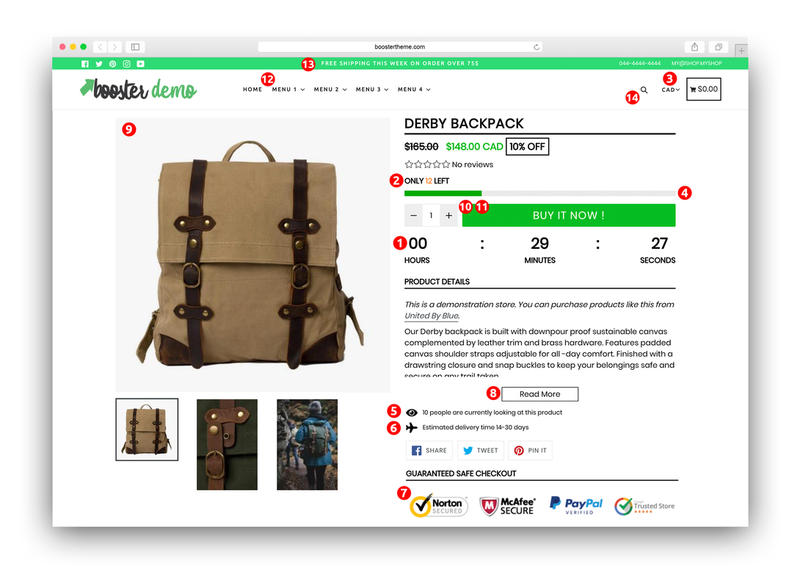 Sticky: [GET] Shoptimized Shopify Theme Nulled - $747 Blueprint Value ! 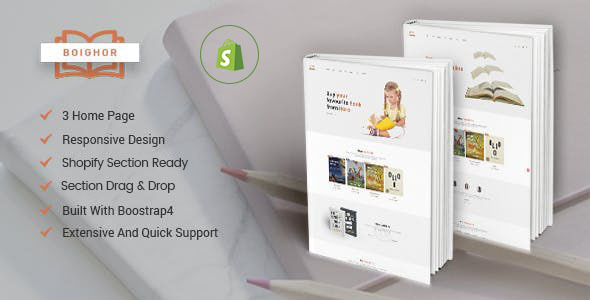 Sticky: [GET] Shopify Booster 2.0 Theme Nulled - Latest Version - Best Shopify Theme! [VIP SHOPIFY] Sports Store Theme Premium & Latest Version - Shopify Theme Nulled! [VIP SHOPIFY] Fashe Theme Premium & Latest Version - No Need Shopify Theme Nulled! [VIP SHOPIFY] ENVY Theme Premium & Latest Version - Shopify Theme Nulled! [VIP SHOPIFY] AP BIKINI Theme Premium & Latest Version - Shopify Theme Nulled! [VIP SHOPIFY] Annabelle Theme Premium & Latest Version - Shopify Theme Nulled! [VIP SHOPIFY] Skeleton Theme Premium & Latest Version - Shopify Theme Nulled!